Move a college outfield tweener to second? A third baseman to right field? 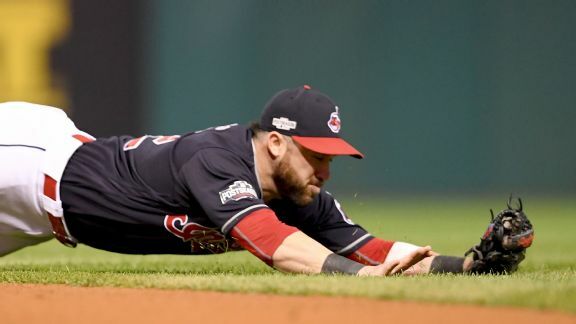 The Indians' makeover on defense changed them from also-rans to AL champs. 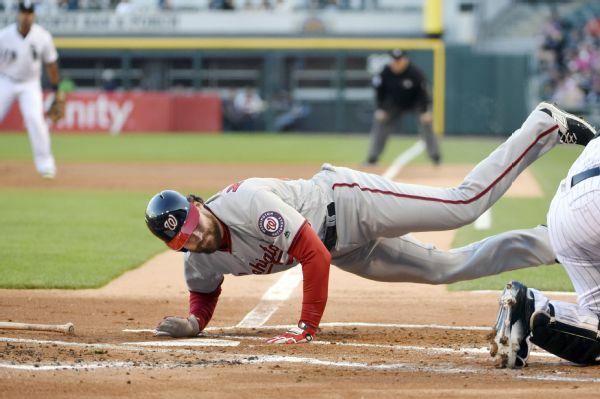 Nats manager Dusty Baker would not pinpoint exactly what is bothering ailing second baseman Daniel Murphy. 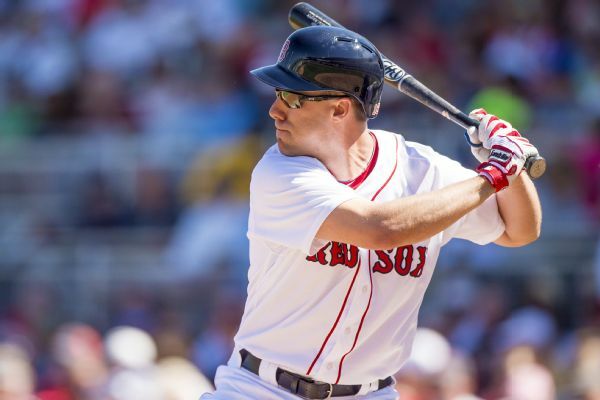 David Murphy and the Minnesota Twins have agreed to a minor league contract, and the 34-year-old outfielder will report to Triple-A Rochester. Veteran outfielder David Murphy was released by the Red Sox on Monday and says he would "lean toward retirement" if he goes unsigned by a big league team. 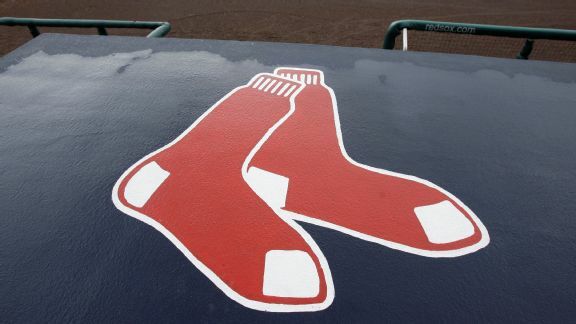 With exactly one week until Opening Day, the Red Sox's roster and starting lineup are beginning to take shape. 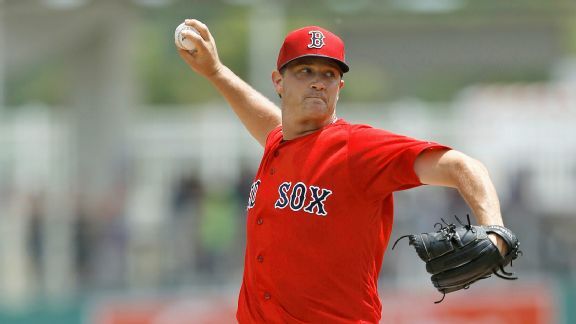 With Opening Day just eight days away, Boston faces a number of decisions including what to do with pitcher Steven Wright. 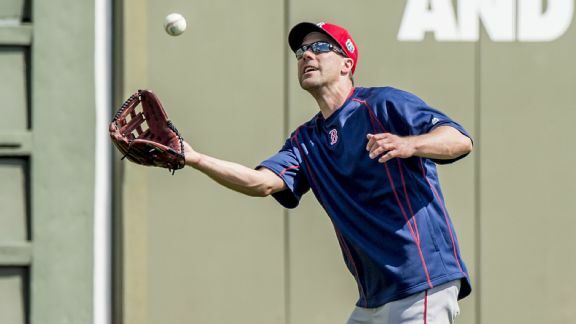 There doesn't seem to be room for David Murphy with the Red Sox, and he doesn't wish to start the season in the minors. 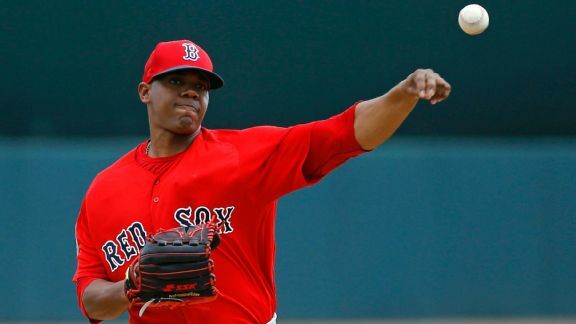 The Red Sox know Steven Wright can pitch as a starter and in relief; they want to see if Roenis Elias can handle that role. MLB Rumor Central: David Murphy considering retirement? 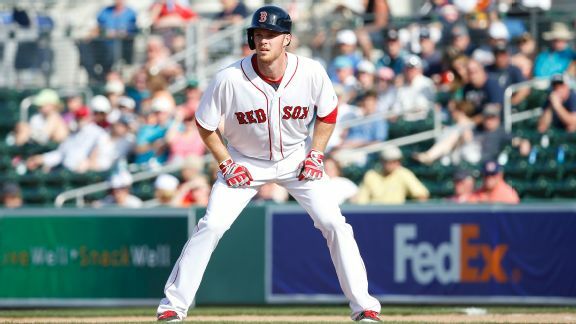 If the Boston Red Sox ask outfielder David Murphy to accept an assignment to the minors, the 34-year-old says he may choose to retire instead.